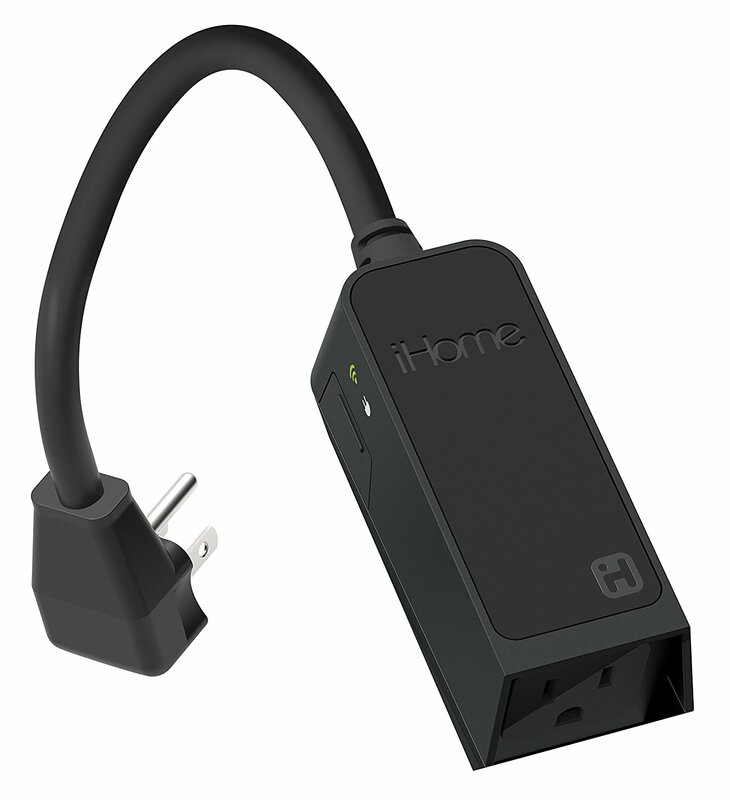 Launched in 2005, iHome quickly became one of the most successful brands in digital player speakers. 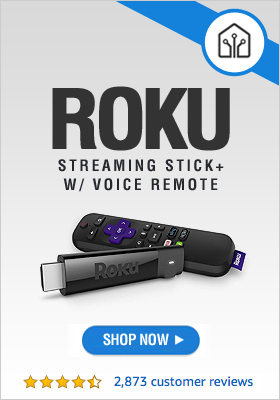 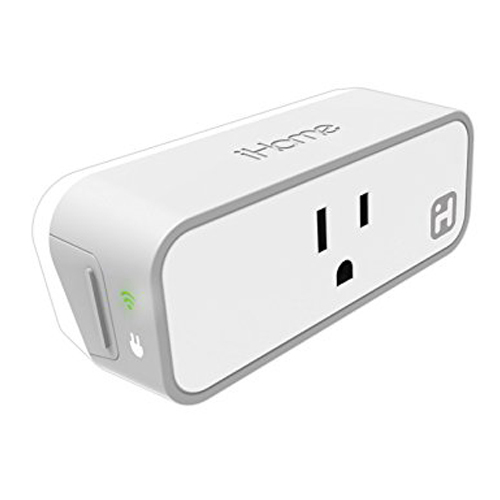 In time the company expanded its product portfolio, and it currently makes headphones, home audio systems, clock radios, and various accessories for smart devices. 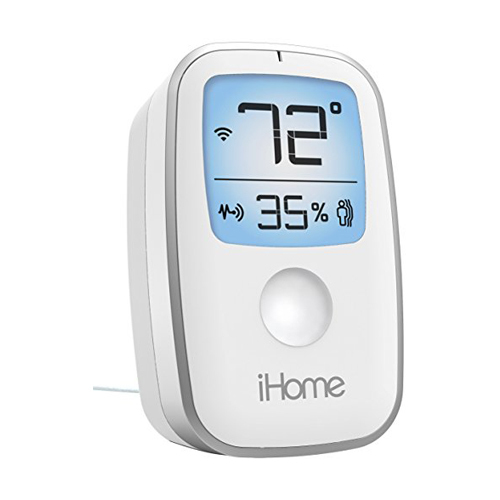 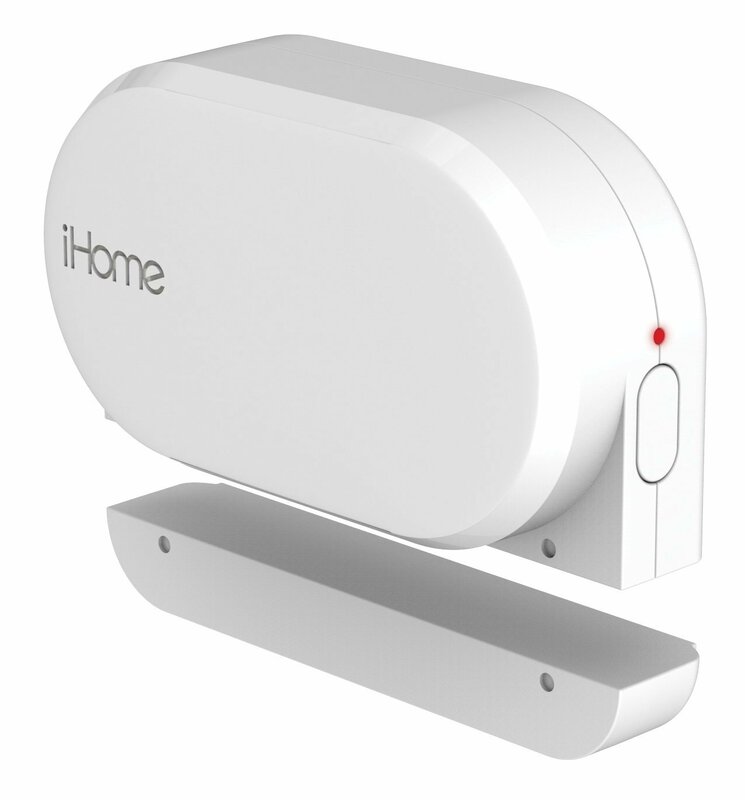 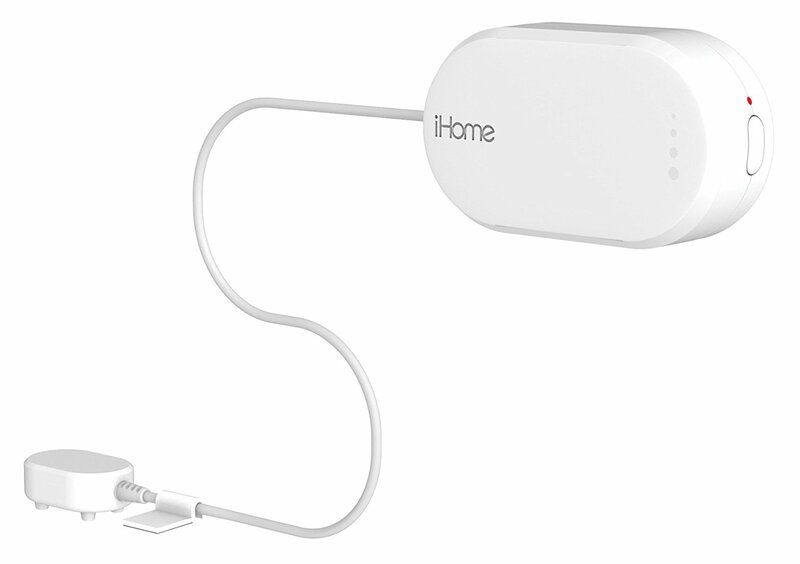 It produces one of the most popular products for smart homes, the iHome Smart Monitor, an affordable device that gives you automated control of your connected home gadgets. 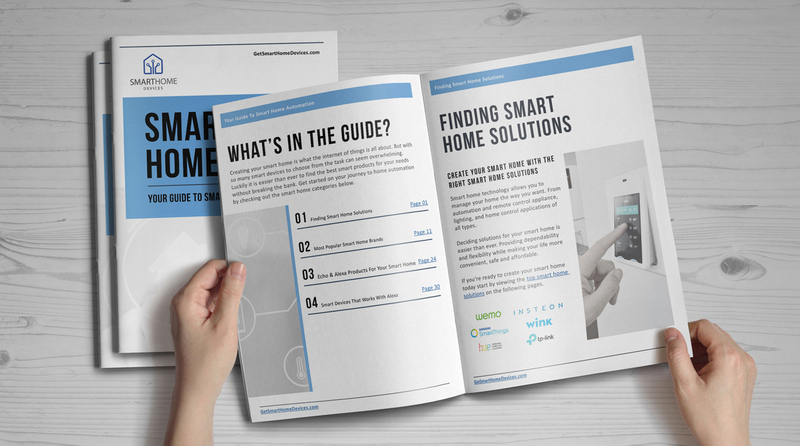 Find out more about this company and see which of its products would fit well into your smart home.